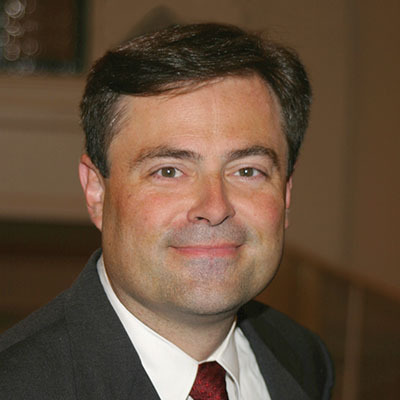 Dr. Mark Dever serves as the senior pastor of Capitol Hill Baptist Church in Washington, DC. He is the president of 9Marks Ministries and has taught at a number of seminaries. Dr. Dever is the author of several books, including The Church: The Gospel Made Visible, What is a Healthy Church?, The Gospel and Personal Evangelism, and Nine Marks of a Healthy Church.